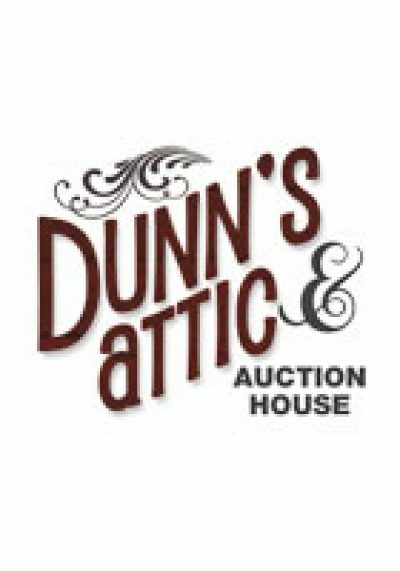 Dunn’s Attic & Auction House is Ormond Beach’s newest shopping experience. Come visit our 12,000+ sq ft showroom and find some “Unique Items with Character,” including; furniture, jewelry, handmade gifts, collectibles, and much more! Shop in our store Tuesday through Saturday from 10am till 6pm. Rosie’s Cafe, inside Dunn’s Attic, is open from 10am until 4pm Tuesday through Saturday and features soups, sandwiches, snacks and proudly serves Biggby Coffee. Dunn’s Auction House continually hosts an online auction. Log in to WIN some great treasures. Visit Dunn’s Attic on the first Saturday of each month to meet with our “Gold Digger” and receive cash for your solid gold and silver pieces. For Ormond Beach’s impressive local artist community, we have our fantastic Artist’s Corner, which features local artists year-round. Our store is filled with treasures from all over the world. Have treasures of your own to consign, send us some pictures, and we will happily set up an appointment.